Islamabad, Feb 28: Pakistan Prime Minister Imran Khan is ready to talk to his Indian counterpart Narendra Modi over telephone “to extend an invitation of peace”, Foreign Minister Shah Mehmood Qureshi said on Thursday. Qureshi also said that Pakistan was willing to consider returning an Indian Air Force (IAF) pilot it is holding since Wednesday if it leads to de-escalation of tensions between the two countries. 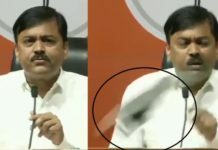 He added: “I have just received the (Indian) dossier (on the Pulwama terror attack) and have not gotten the chance to examine it… I will still say that we will see and examine the dossier with an open heart. “I wish they (India) would have sent this dossier earlier. They attacked first and then sent the dossier. If they would have sent the dossier first and sought Pakistan’s answer, there would be no need for an attack. “If there is de-escalation with the return of this (Indian) pilot, Pakistan is willing to consider this. 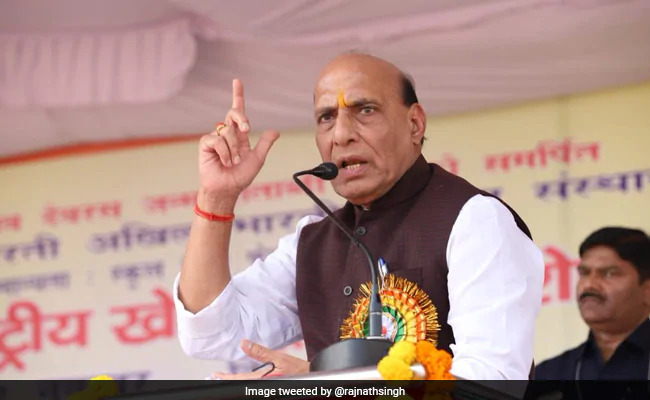 We are ready for all positive engagement,” he said amid rising tensions between India and Pakistan since a JeM suicide bomber killed 40 CRPF troopers on February 14. Asserting that Pakistan had been calling for peace since day one, Qureshi said: “If India wants to talk about terrorism, then we are ready. The Minister added that the Saudi Foreign Minister was departing for Pakistan. He also welcomed US President Donald Trump’s statement on Pakistan-India tensions.